Flawless and radiant skin is the dream of every woman. But there are a lot of factors that affect the state of the skin right starting from one’s health condition to environmental factors. And when we talk about oily skin it is quite difficult to maintain the health of this skin type because they are highly prone to breakouts and damage. For this reason, it becomes more important to exfoliate your skin on regular basis. 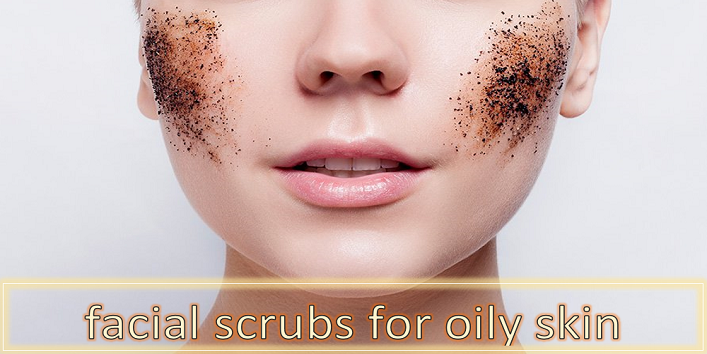 So, in this article, we have shared some natural facial scrubs for oily skin that improve the state of your skin naturally. This blend works effectively on your skin as it can help in removing excess oil from the skin. Take a large bowl and add egg white with 1 teaspoon of gram flour. Now, apply a thin layer of the mixture on your face. Then, leave it on till it turns dry. Later, rinse off your face with lukewarm water. Pat dry and apply some skin toner. 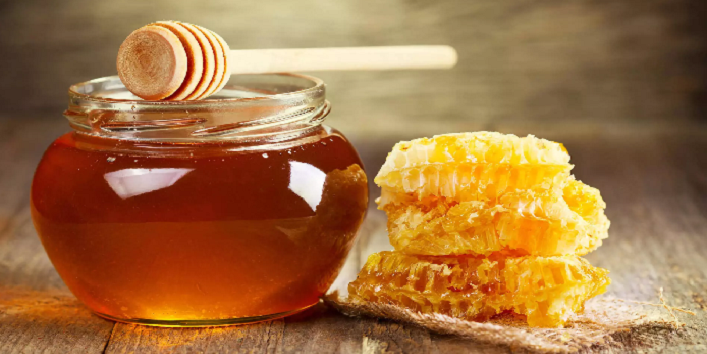 Honey is a natural ingredient which is best known for its humectant properties and when it is mixed yogurt it provides your skin with a protective layer that helps in locking the natural moisture of the skin. This simple scrub can help in clearing the skin pores and also prevents acne breakouts. Take a small bowl and add 2 teaspoons of yogurt with 1 teaspoon of honey and 2 to 3 drops of flax seed oil. Blend all the ingredients properly and apply it all over your face and neck. Leave it on for 5 minutes and later rinse off with tepid water. After that pat dry and apply moisturizer for best results. 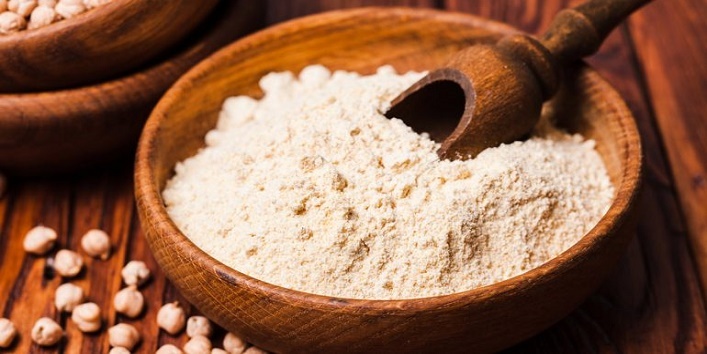 Rice flour is one of the best natural ingredients that can help in improving the state of your skin and also help in maintaining the health of your skin. And this blend is really effective in absorbing excess oil from your skin and also helps you to achieve even skin tone. Take a small bowl and add 2 teaspoons of cucumber juice with 1/2 teaspoon of rice flour. Mix all the ingredients well and then smear it to your face. Then, leave it on for few minutes. Later, wash off with warm water followed by a moisturizer. 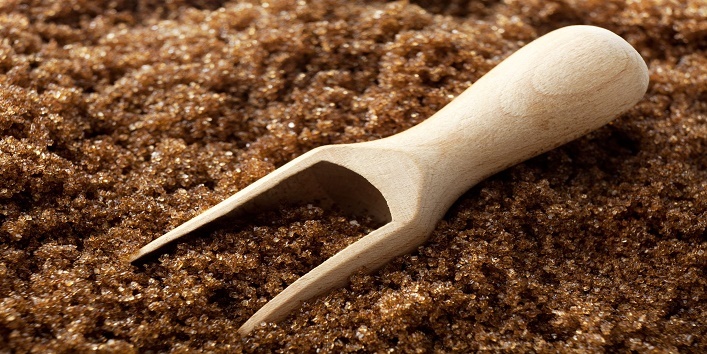 Brown sugar is considered as one of the best exfoliators especially for sensitive skin as it can help in removing dead skin cells from your skin and can also add a natural glow to your face. And this blend can effectively help in removing excess oil from your skin and also improves the complexion. In a bowl, mix 1 teaspoon of brown sugar with 2 teaspoons of lemon juice. Now, apply the blend to your face and gently scrub for few minutes. Then, wash off your face with warm water. 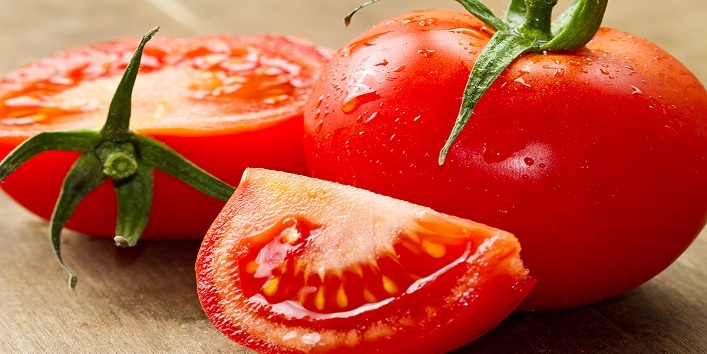 Tomatoes are considered as one of the best natural ingredients to cure large pores and to reduce acne naturally. And when it is mixed with milk powder it can provide you relief from the greasiness and provides you with a radiant glow. 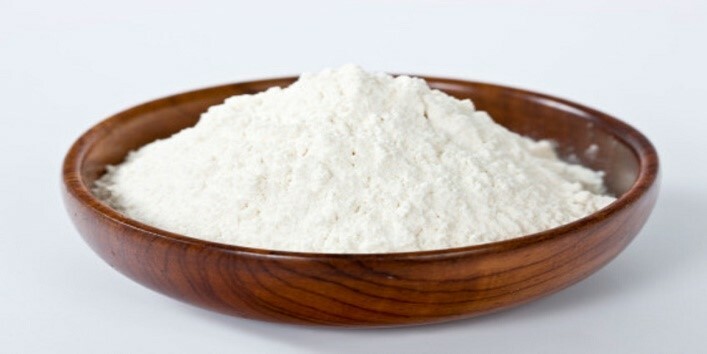 Take a small bowl and add 2 teaspoons of tomato pulp with 1/2 teaspoon of milk powder. Mix all the ingredients nicely and smear it on your face. After that allow it sit for about 10-15 minutes. Later, scrub your face gently and rinse off. 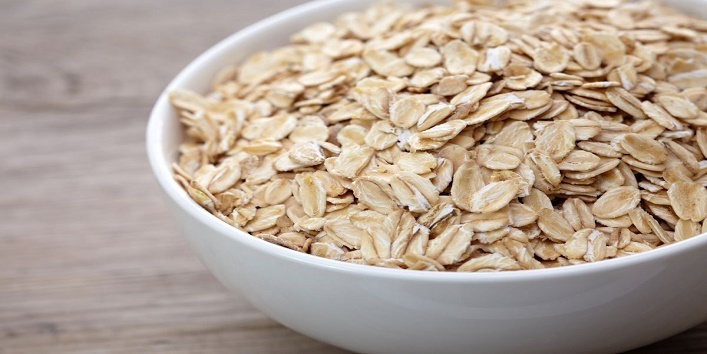 Oatmeal contain antioxidants and anti-inflammatory properties that can help in removing dirt from the pores and also help in treating acne. Plus, this natural blend can also help in eliminating the impurities from your skin and also removes excess oil. In a bowl, mix 2 teaspoons of lemon juice with 1 teaspoon of oatmeal and 3 to 4 drops of lavender essential oil. Now, apply the blend on your face and gently scrub for few minutes. After 5 minutes, clean up your face with warm water. Then, apply a skin toner. Aloe vera gel is a natural ingredient which contains anti-inflammatory properties that can help in reducing inflammation. And when it is combined with fuller’s earth and coffee grounds it exfoliates your skin effectively and also removes excess oil from the skin. 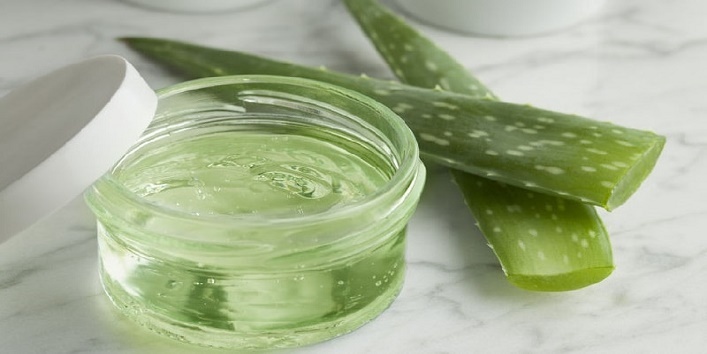 In a small bowl, mix 2 teaspoons of aloe vera gel with 1/2 teaspoon of coffee grounds and 1/2 teaspoon of fuller’s earth. Now, apply the mixture on your face and gently scrub for 5 minutes. Then, rinse off your skin with warm water. Pat dry and apply rose water for desired results. So, these were the few natural facial scrubs for oily skin.